The vendors listed below are affiliate members of the PLTA and are offering PLTA members discounts and/or unique offerings on their products and/or services. PLTA encourages its membership to support our vendor affiliates and to take advantage of these special offers. Outlined below are the requirements and participants of the program. Affiliate members must be in good standing to participate in the program. A special offer or discount must be made for PLTA members. Discounts can be offered for a specified term or indefinitely. Affiliate participants will receive an annual mention in the Common Ground eNews to drive traffic to the webpage. Affiliate members will receive notification of sponsorships and advertising opportunities after the right of refusal is sent out to previous sponsors. Participants will be listed alphabetically on the “Member Discount” page of the PLTA website. BankUnited, N.A. benefits to PLTA members include; Exclusive pricing, Remote capabilities including Official Bank Check Printer and Remote Check Deposit Scanners, Concierge in-market service team and Guardian Analytics anti-fraud software. The PLTA Affiliate Program provides savings on products and services for our members though discounts offered by our Affiliate members. Along with national programs through ALTA that are available to our members. Start taking advantage of these great offers today! 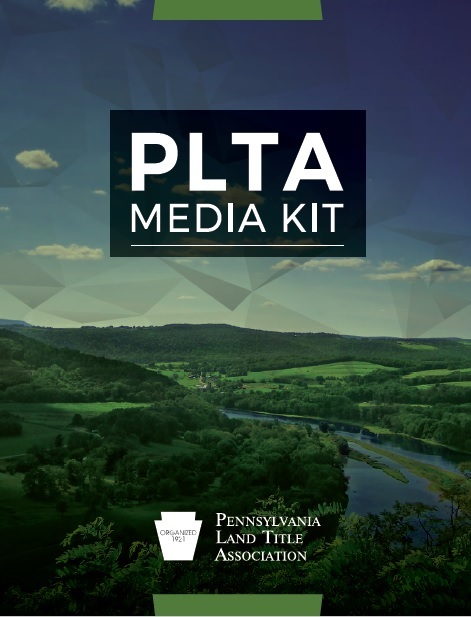 If you are a current member of the PLTA and would like to learn more about the program, please email us at info@plta.org.